Quite a few of these dedications contain curse words. Please be advised. Here are twelve books with punny titles, guaranteed to make you smile. 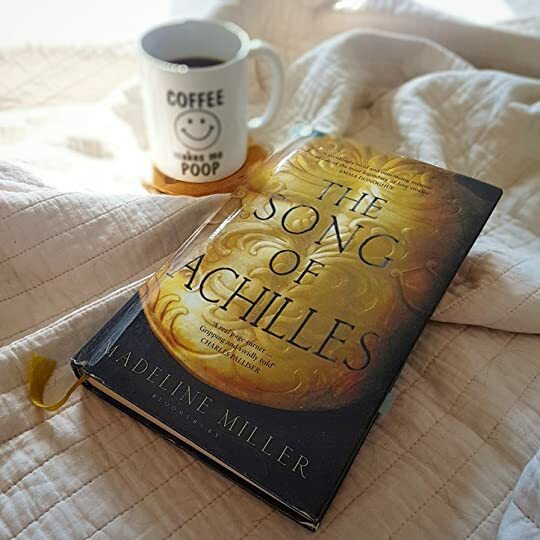 A gorgeous re-telling of a famous Greek war story, and an amazing love tale that rippled through the ages. An exciting new suspense novel from the master of horror - Stephen King.